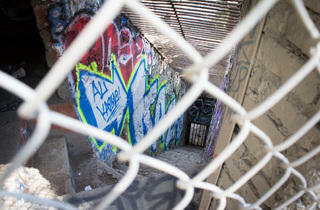 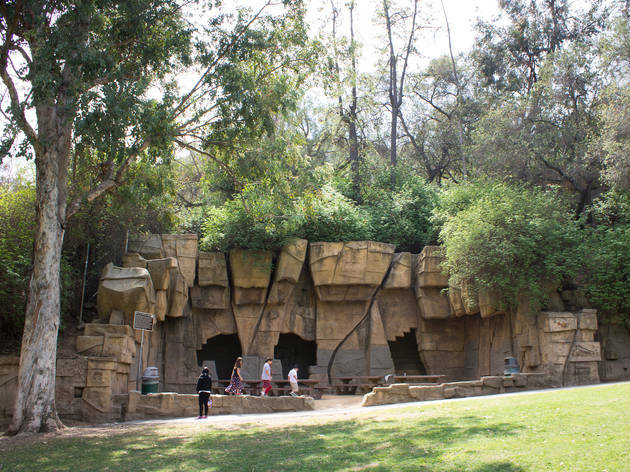 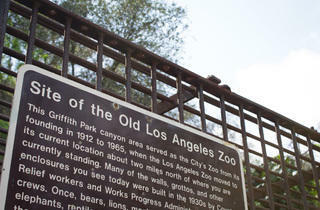 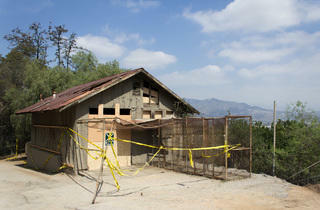 Photograph: Michael JulianoOld Zoo at Griffith Park. 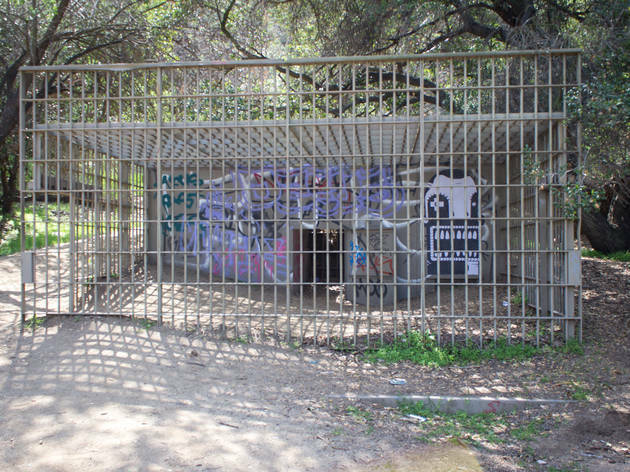 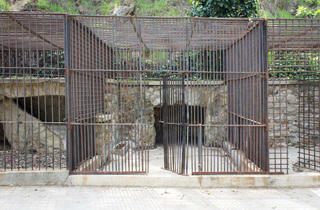 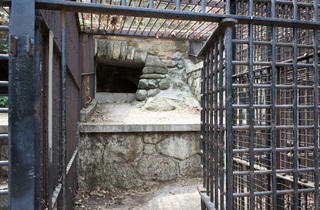 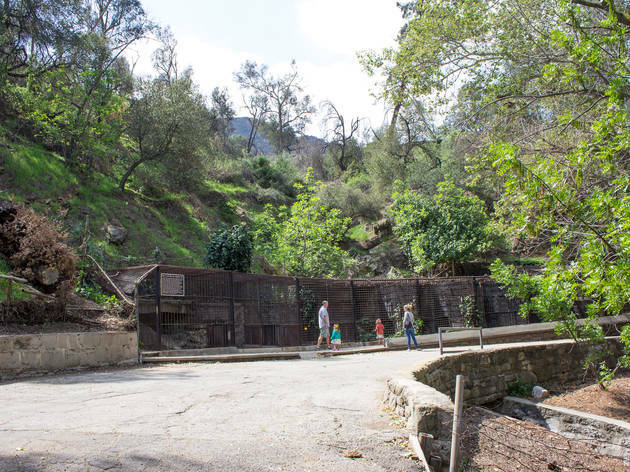 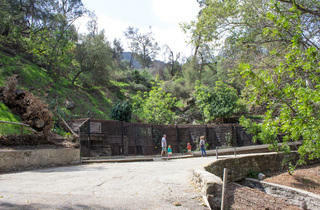 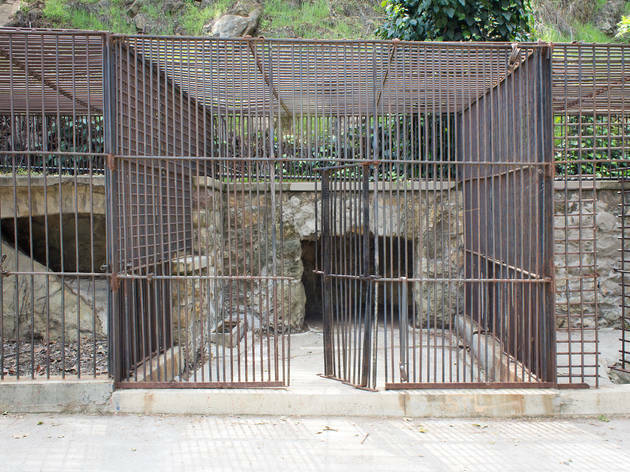 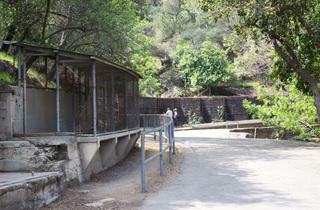 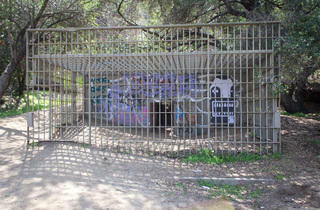 The iron bars and rock enclosures left behind at this picnic area once formed the building blocks of the Griffith Park Zoo. 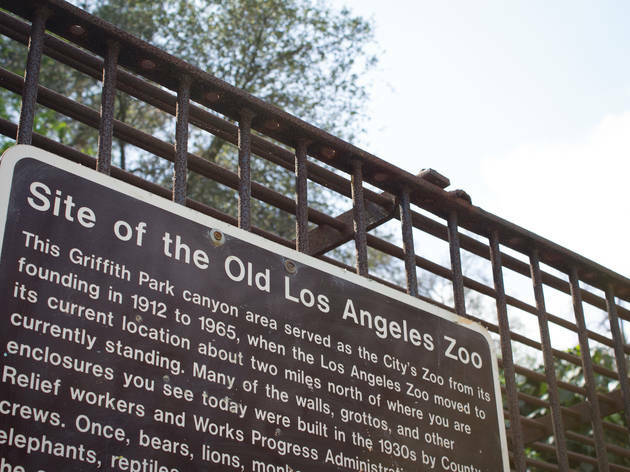 After a half-century in operation, the complex shut down when the LA Zoo opened in 1966. 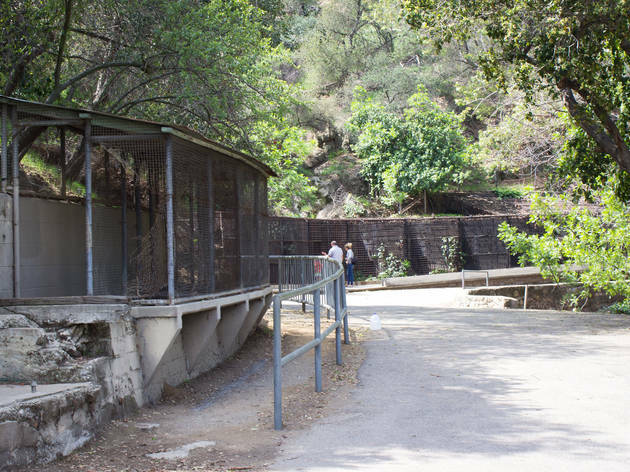 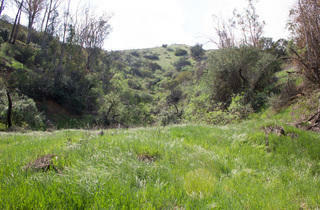 But many of the structures still stand, with unlocked animal enclosures lining this hilly field on the eastern edge of Griffith Park. 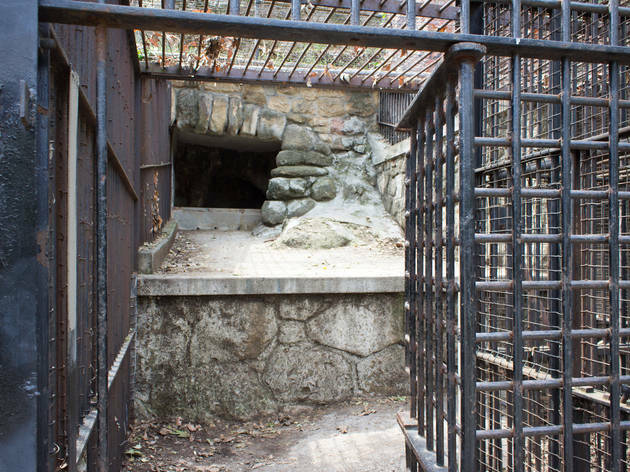 You'll find plenty of children monkeying around the cages and people picnicking on the front lawn, but that doesn't prevent this place from feeling flat out creepy. 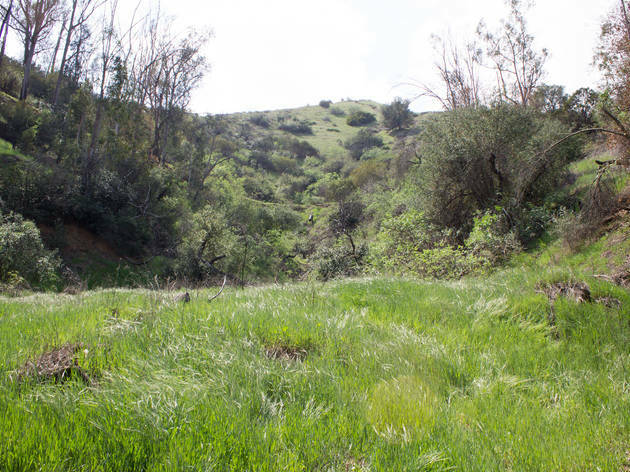 It's also quite beautiful: The main trail winds up into the hills, which, when we're blessed with the miracle of rain, becomes lined with overgrown, vibrantly green grass. 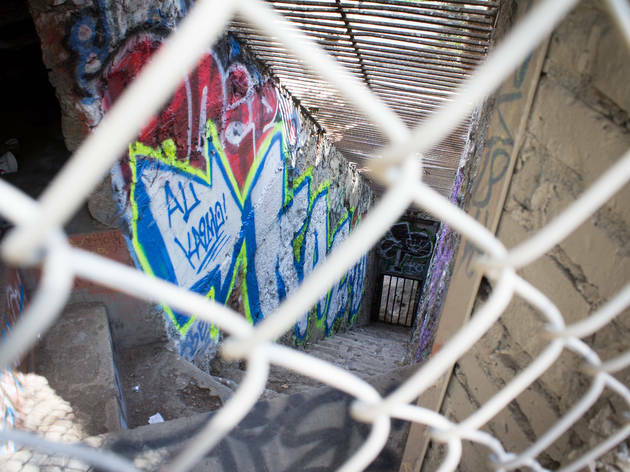 But back to that creepiness—There's such a strange feeling here with a mix of abandoned structures, reclaimed nature, pervasive graffiti and the lingering sense of animal opression, all in an area that feels isolated while still falling squarely in the center of the city. 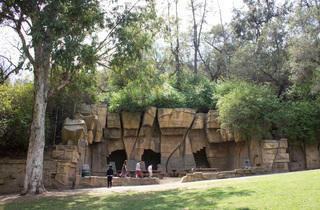 It's no surprise, then, that the Los Angeles Haunted Hayride hosts its annual production at the Old Zoo. 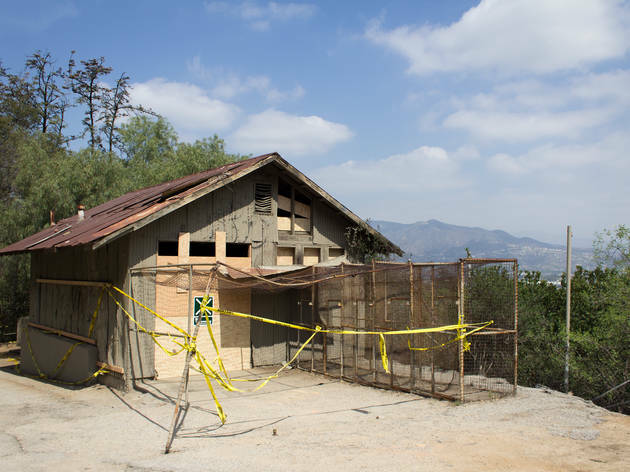 Even if you're not up for the hayride, visit during the afternoon in October and you'll find the place transformed by the decorations into an even more haunting setting.